I found your article extremely interesting since I never really knew how Black Friday and Cyber Monday got started, so in other words the retailers made up these shopping bargain promotions to encourage shoppers to start shopping earlier for Xmas. Finally I have found out the story behind the two terms black friday and cyber monday. Here in Europe this online event is starting to take off this year too. As usual it is a pleasure to read your posts. I always learn something interesting when I stop by at your site. Thanks for dropping by, Pernilla. And glad this article helped you learn something new. It is exciting to hear that Europe is doing Black Friday and Cyber Monday too. You will be able to get a lot of very good deals. And if you are a business owner, you will be able to generate lots of sales by offering good discounts. What a great article! 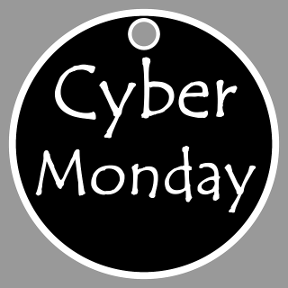 I had no idea how the term Cyber Monday started but one thing is for sure, it is here to stay! 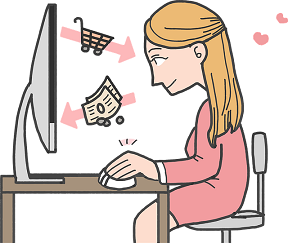 Online companies LOVE Cyber Monday and they will never give it up. It is so interesting that it kind of started by accident just because people continued to shop online after Black Friday. I loved your article and thanks for sharing! 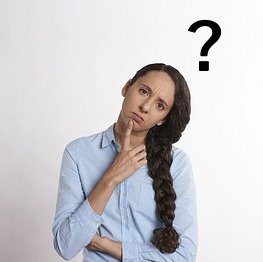 Previous PostPrevious What is Black Friday?